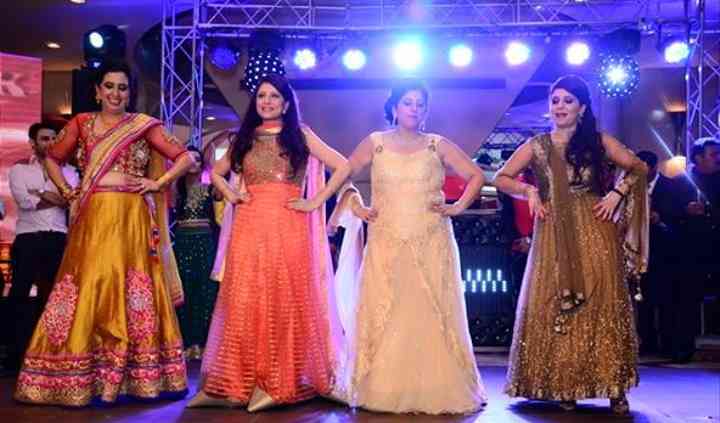 Dance Fiesta Choreographers are wedding choreographers based in Delhi in Old Rajinder Nagar. Their team of dancers are equipped to make your wedding event a gala to remember. 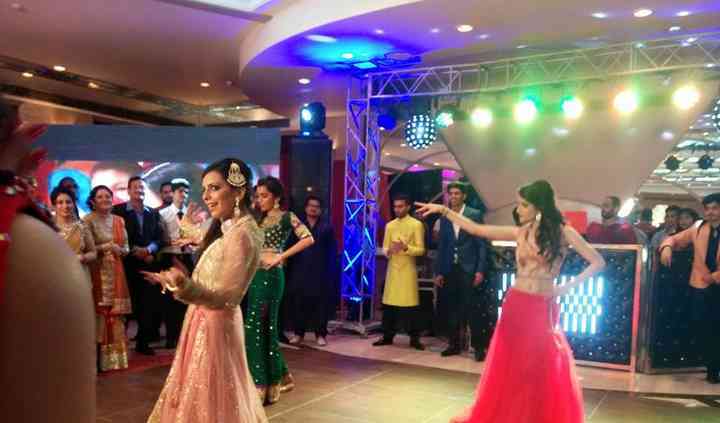 With their dance training and mentoring, they make sure that you and your guests are enjoying the splendid moments of each wedding-function. 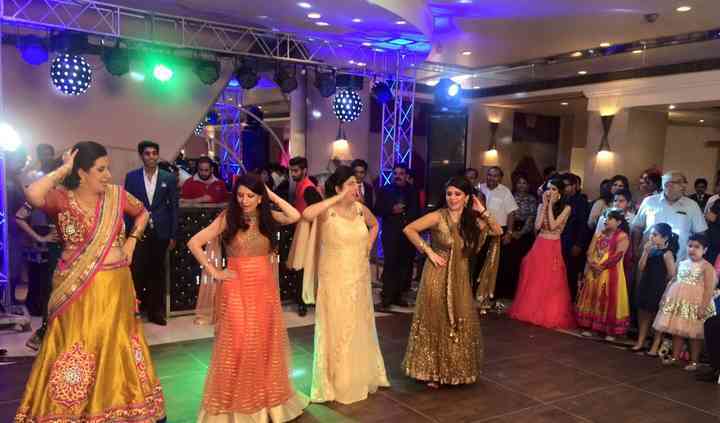 Apart from wedding functions, Dance Fiesta Choreographers also offer its services for other types of events and workshops and also enable personal dance classes for people. They make sure that you unravel dancing as a new love, with the passion and enthusiasm they create. They combine the passion for learning dance with fun.